Designed for use with Mr. Gasket flex fans, spacers allow adjustment of fan-to-radiator clearance. 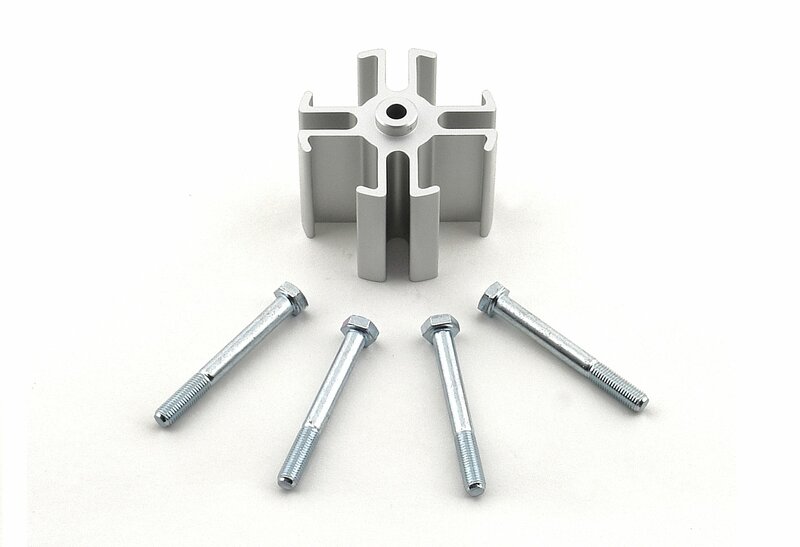 The kit includes spacer, washer and bolts. Universal 2 in fan spacer kit with all mounting hardware. Made for aluminum with neutral finish. Will work on any water pump with a 0.625 pilot shaft. Designed to move fan closer to radiator to improve cooling. Other sizes available under different part numbers.